Should Turkey become a part of the European Union? This heated debate has been going on for many years now, always under the assumption that it is the membership candidate alone who needs to adjust to the EU’s influence. 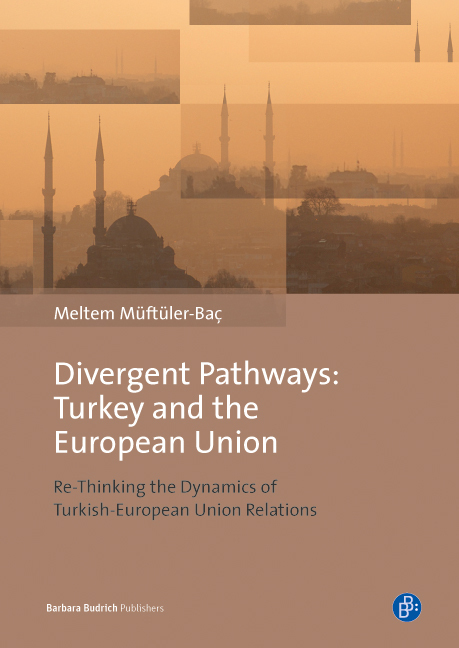 The book’s main argument is precisely that the Turkish accession needs to be analyzed not only by looking at the EU’s impact on Turkish transformation but also from an angle that captures the Turkish role in recasting Europe. Mögliche sozioökonomische Spannungsfaktoren oder kulturelle Divergenzen werden unter den Aspekten Demokratisierung und kulturelle Identität anschaulich subsumiert.